I am offering a free Numerology Life Path Report for any paid Intuitive Reading with me from now until Midnight Sunday October 05, 2014. 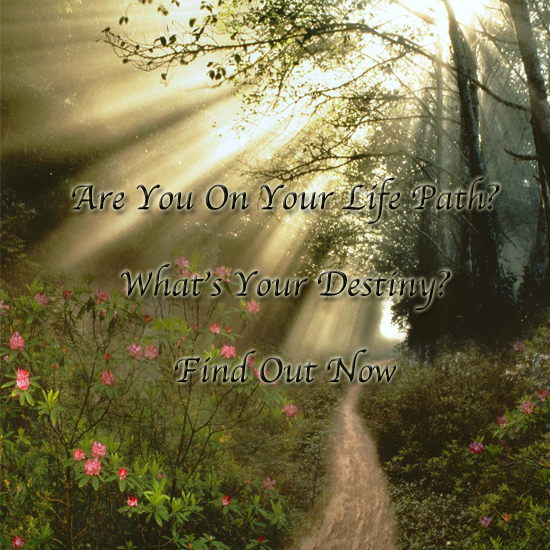 This life path report will give you the answer to what your life purpose is and how your journey will play out. Numbers can assist us with insight to this. Everyone has numbers that will resonate with them personally. Your life-purpose and destiny numbers are determined by using your birth date, and your full given name. This reading will tell you the numbers that are sacred to you. Your life purpose number will give you insight into your life’s purpose. What is it that you are here to do? Your destiny number will give you the reason of why you are here. Combined they give you amazing insight as to your life’s path along with answering your pressing questions. So call today and get your reading and the free Numerology report. Call Toll Free (866)-563-3997! Click here for more information. Numerology is often described as the science of numbers. It is widely believed that numbers have special, unique meanings for everyone. One example is your birth date. Typically, your birth date will be used in a numerology reading to indicate your life path. This type of reading is a calculation based on your name and birth date, revealing insights to your character, personality, and the experiences you had in the past and will encounter in the future. Numerology provides a complete personality profile by doing simple calculations with numbers, which represent your name and birth date. Numerology is one of the world’s oldest forms of metaphysical communication and interpretation. In ancient times, primitive tribes used numbers to communicate and trade ideas. Today, numerology is an intriguing fusion of cabalism, religion, and occult divination. Nobody really knows the exact origins of numerology, but both Kabbalists and the ancient Egyptians practiced it before the birth of Christ. 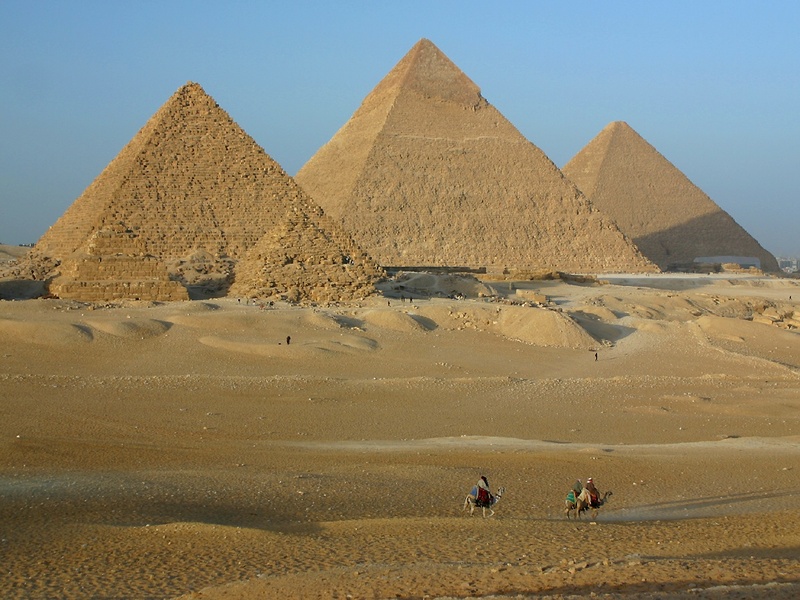 Ancient Egyptians understood that everything in the universe is animated by life forces. Therefore, each particle is inconstant movement and has interactions due to the effects of these life forces. Numerologists maintain that every number expresses a cosmic vibration as well as a mathematical quantity. As you know we are composed of vibrations and those vibrations do transformed into a mathematical quantity, this is where quantum physics is a great study as a student of metaphysics. I use Numerology whenever I am doing a detailed psychic reading for someone. I gain great insight into the person’s character and their path in life. The accuracy is always astounding. If you pay close attention you will notice that certain numbers seem to always exist around you and be part of your life experience. So rather than just think of numbers as mathematical realize they are part of our composition.